Australia’s leading privacy and civil liberties organisations condemn the decision by the Council of Australian Governments (COAG) to provide all images from state and territory driver’s licence databases to the federal National Facial Biometric Matching Capability. 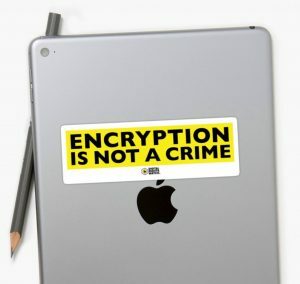 These organisations are the Australian Privacy Foundation, Digital Rights Watch, Queensland Council for Civil Liberties, NSW Council for Civil Liberties, Liberty Victoria, South Australian Council for Civil Liberties and Electronic Frontiers Australia. The creation of such a comprehensive national facial database is an unnecessary and disproportionate invasion of the privacy rights of all Australians, is the foundation for suspicionless, warrantless mass surveillance and is fundamentally incompatible with a free and open society. These organisations therefore call on all Australians concerned about this initiative to contact both their state/territory and federal parliamentarians to help them understand that this initiative is an example of government overreach that is simply unacceptable.